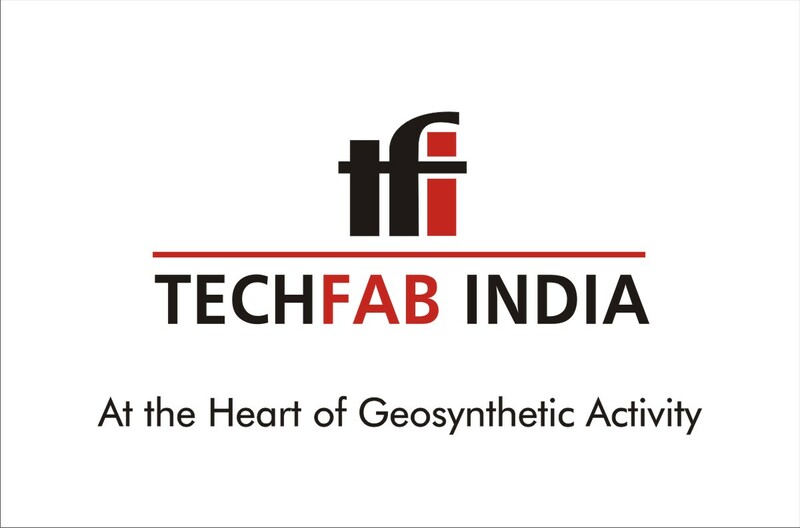 TechFab India offers an entire range of high quality geosynthetic products, reliable services and cost effective solutions to a wide range of common civil and environmental engineering problems. With the support of our highly experienced geosynthetic specialists and a nationwide distribution network, TechFab India’s product portfolio is useful in a multitude of applications. ➢Glass / PET + Nonwoven Geocomposite for base course reinforcement & asphalt interlayer composite. ➢PP / PET Non Woven Needle Punched Geotextile. 120 gsm to 1200 gsm available up to 5 mtrs wide. ➢PVC / Zinc Coated Steel Gabions with mesh size fo 60×80, 80×100 & 100×120 mm. For price & other details please contact. If you are thinking of building new industrial plants or operating existing ones more cost effectively, then let us, with our wealth of expertise, be your partner. Uhde Inventa-Fischer is an innovative, customer-oriented engineering company, a leader in technology and equipment for the production of polyester and polyamide polymers, for further processing into filaments, fibres and technical yarns, as well as bottle-grade PET and engineering plastics. Other fields of activities are chemical plants, reactors and special process equipment. We deliver tailor-made solutions to meet our client’s needs. Performance Fibers is a leading global supplier of high-tenacity polyester fibers, engineered fabrics, sewing thread fibers and advanced materials. With manufacturing facili­ties in North America, Asia and Europe, it provides high-quality products, customer-focused services and innovative solutions to the tire, automotive safety, mechanical rubber goods, broadwoven and narrow fabrics, rope and cordage and sewing thread industries.